Ballinger, R, & Soper, B. 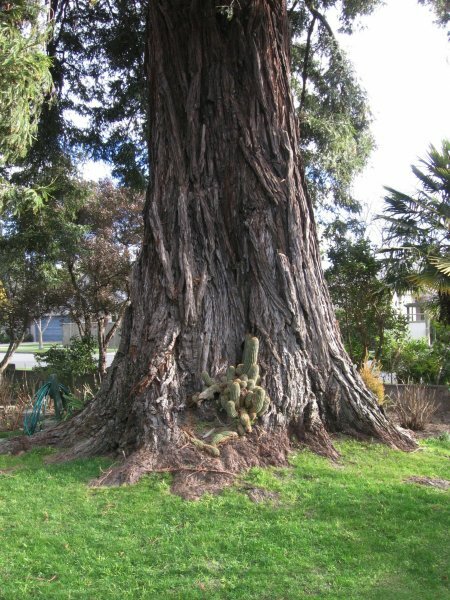 'Reputed to have been planted by Mr. Hale a nurseryman, who is now aged over 90 years. 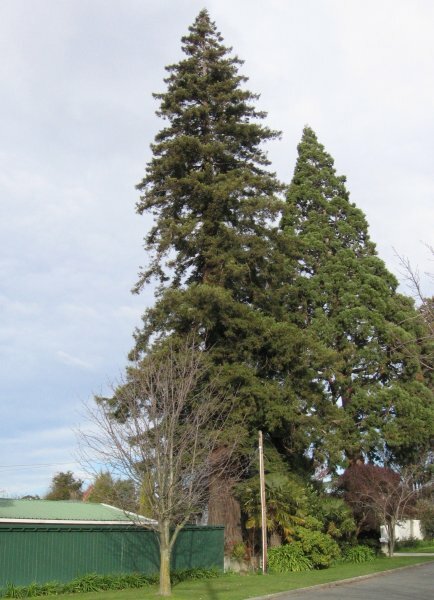 Originally there were four trees, this redwood, two giant sequoia's and one lime were on the same property. These trees are now divided between two properties fronting Bank and Purkiss Streets' (Ballinger, 1988). 27 Jul 2011 Cadwallader, B.G. Located prominently at the front of the property.